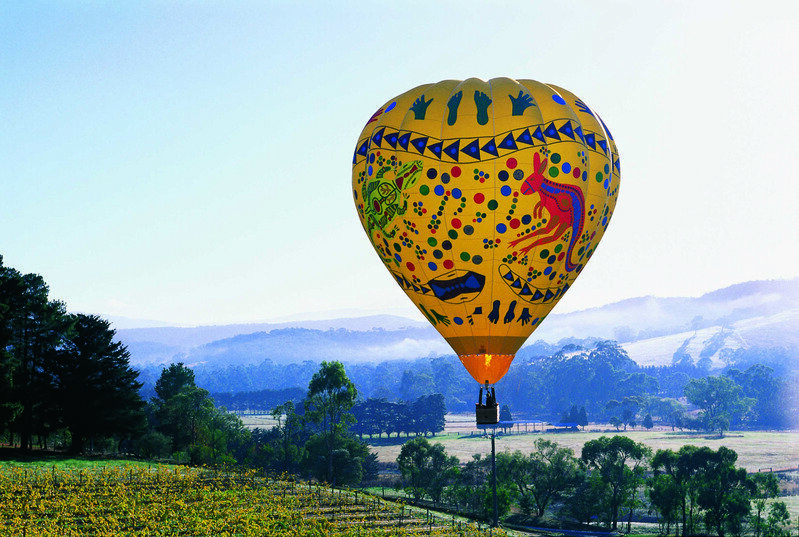 If you have a yen for an out of this world wedding, or you are true lovebirds, you could consider a Hot Air Balloon wedding. If you’d love to have a romantic wedding, with beautiful views of South East Queensland, maybe getting married in a Hot Air Balloon is your dream come true. The views are beautiful, and the guests are limited. Are you an early morning person? Hot air balloons usually fly of an early morning. Do you mind if your wedding date changes? Weather conditions are a factor in whether the balloon flies or not. Are your celebrant and two witnesses able to change days if needs be? The Hot Air Balloon company usually charges more per person for wedding flights. If the Bride is wearing a long gown, she would probably have to be helped into the basket and helped out again. Brides should probably consider a veil free ensemble. You could take your photographer, or have them meet you at the landing site. Alternatively one of the witnesses could snap photos of you on the flight. Choose one of the Cherish Ceremonies celebrants. We love heights.